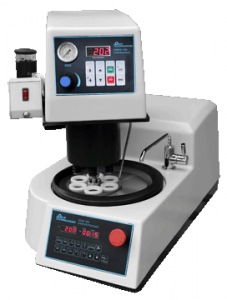 The Liquid particle counter system measures the amount of non-visible particle found in the liquid which the target part is immerse in. With the in house system, we are able to collect real-time data on containments and carry out prompt actions in order to achieve the cleanliness requirement. 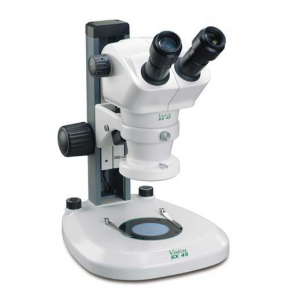 Our company owns more than 20 number of stereo microscope. 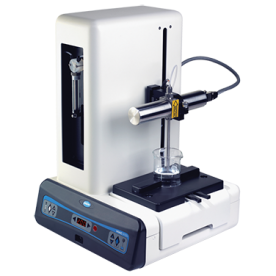 The equipment is mainly deployed for quality check purpose and laboratory cross-section analysis. 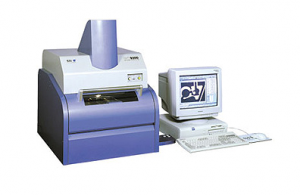 The in-house metallographic analysis laboratory enables our chemist to perform cross-section analysis of our plating performances. With the data, we are able to collect accurate and valuable data in order to improve and meet our customer requirements. Parts are being vacuum packed which eliminated unnecessary air space during transportation and part movement which in turn reduces dent and scratch marks. 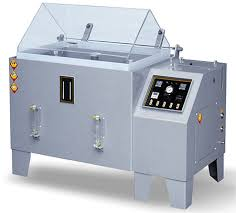 The industrial surface plating thickness checking x-ray machine enables measurements with high accuracy. The combination of the micro-collimator and the zoom type optical system enables measurement of sub-microscopic areas of samples. This thickness gauge also measures samples with uneven surface. The machine is being calibrated every now and then to ensure performance consistency. 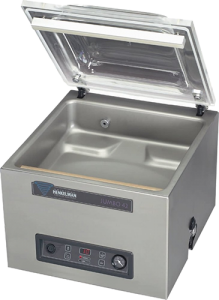 The ultrasonic cleaning machine enables cleaning and scrubbing activities using soundwaves and the water as medium. Through this cleaning method, it is able to reach every corner of a part which are unable to reach by manual method. 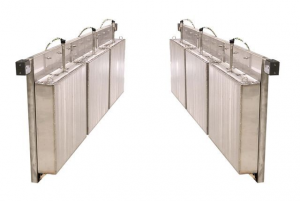 Our company have various size of box oven cater to small parts that are mainly used in semi-conductor industries to huge parts from oil and gas industries. 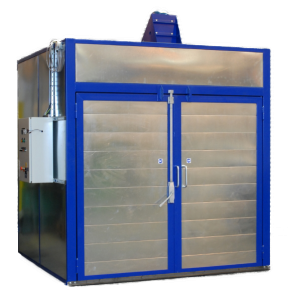 The salt spray test chamber allow us to understand the durability of our part plating performance. By exposing the plated parts to continuous spraying of salt solution, the process imitated the outdoor environment before the finished product is being eventually used under such environment. 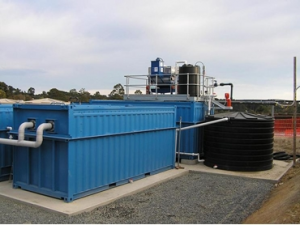 In an effort to contribute to a greener environment, our company had invested heavily in the waste water treatment system. 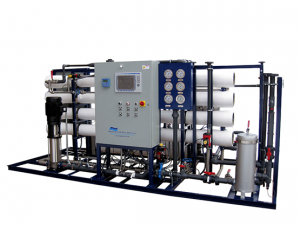 The system targets to remove all hazardous chemicals and waste from our after process fluids. Our company complies with all the RoHS directives to do our part for the environment. 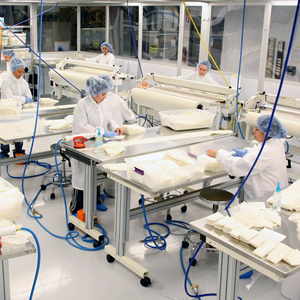 Our clean room environment, typically used for our quality control and packing have a low level of environmental pollutants such as dust, airborne microbes, aerosol particles, and chemical vapours. Our automated surface treatment system, promises productivity, effectiveness and quality assurances. 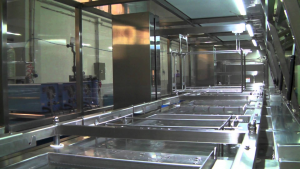 With the automated system, the chemical parameters and process flow is being accurately carried out by the system.